Effortless skincare, Happier Skin in 3 Steps. That's the Happy Skin Beauty tagline and I liked it! I know we as moms prioritize our family, but we also need to take care of ourselves so I like that there are simple products that targets specific skin issues! You don't have to guess what needs to be done as everything is straightforward. Happy Skin created Happy Skin Beauty with 2 lines --- the Oil Control Series and Anti-Aging Series. What if you're in between? What if you have normal skin? Go for Anti-Aging line because it pays to start early in taking care of your skin! "Unlike other anti-aging products in the market, Happy Skin Beauty's Anti-Aging Series offers rich hydration and skin renewal - all without the heaviness. It's made for normal, dry, and combination skin, and is perfectly compatible with makeup." Cleansing is the first step to healthier skin. This Happy Skin Beauty Hydrating Facial Wash gently but deeply cleans the pores without stripping the skin of moisture. It reveals fresh and clean skin while making it smooth and supple keeping it at a healthy pH level. 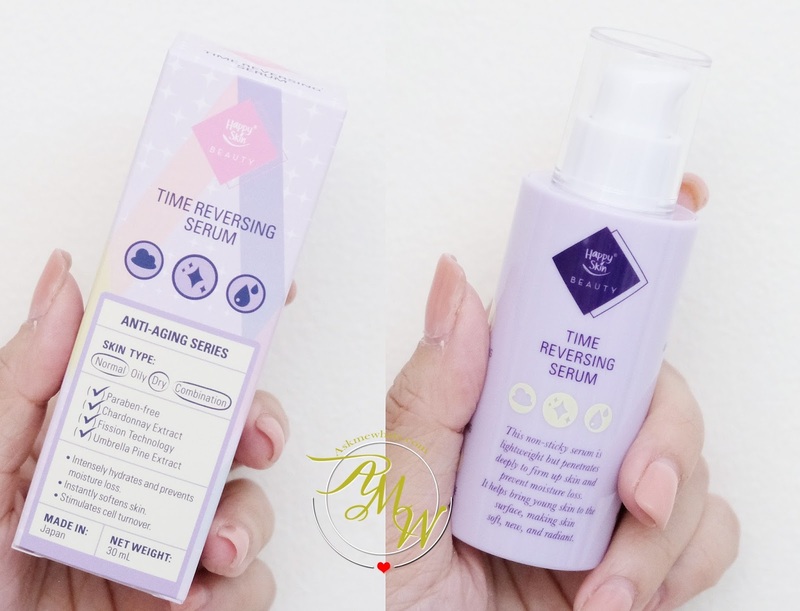 This non-sticky Happy Skin Beauty Time Reversing Serum is lightweight but penetrates deeply to firm up skin and prevent moisture loss. It stimulates cell turnover and helps bring young skin to the surface, making skin soft, new, and radiant. Watery texture that gets absorbed into skin in no time. They mean it when they say this product is non-greasy and I like how easy my skin drink up to this product. It also works as a daily moisturizer if you're in a hurry and works as a nice makeup base. This one is a gel-moisturizer that is thicker than the serum but felt just as comfortable as the serum! I like how this can actually smoothen up dry patches and fine lines. I like to grab a handful and apply directly on area of my skin that is parched (hello cheeks!). 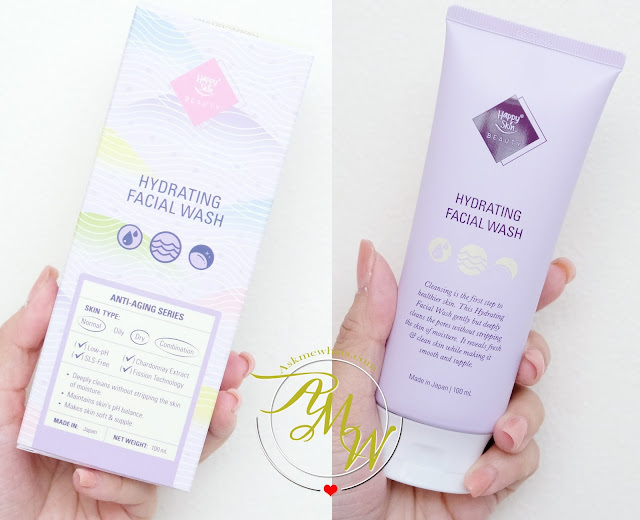 With a gently massaging motion, I wait for the product to gets absorbed completely before I proceed with my makeup routine. Please don't expect drastic changes as I only used this for around 2 weeks (skipping moisturizer on some days because I'm so sleepy!). My initial thoughts on this line is how comfortable they are when applied on skin and how it can actually help keep skin smoother and softer almost instantly! 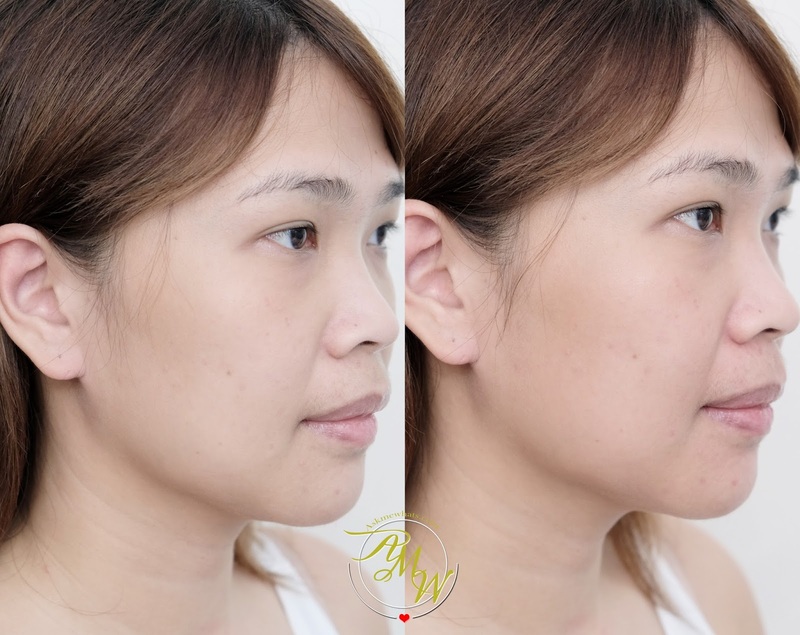 But of course, consistent usage is the key to better-looking skin! I like how my makeup looks better with this underneath! Have you heard or seen the new skincare line of Happy Skin? Happy Skin Beauty are available in Happy Skin stores nationwide. Also available online www.happyskincosmetics.com.